With his afrobeat bounce and ‘90s samples, the rapper is taking over the airwaves one sleeper hit at a time. 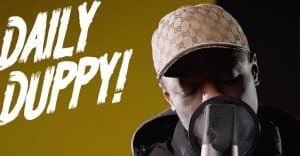 Even toddlers are singing along to J Hus. This year, the London MC’s afrobeat-grime hybrid “Dem Boy Paigon” dominated London: it popped off and got wheeled up at every party, blaring from passing cars, hip-hop party Players Ball before Notting Hill Carnival, and amassing over three million hits on YouTube—with homemade tributes that speak to its wide demographic. It’s easy to see why “Paigon” has mass appeal: it alloys the hooks from Friday night turn-up staples “No Scrubs” and “Who Am I” with the bounce of afrobeat and toughness of grime. Even so, not everyone was enamoured. This August, a neighborhood watch group in north London’s Stamford Hill posted a video of the police shutting down a party soundtracked by “Paigon” (you musta lost your mind, the crowd chant). The authorities incorrectly labelled the event as a “large scale disorder,” and warned the general public to keep their distance. As with many other preceding instances, it was a hapless effort to attach violence to grime. 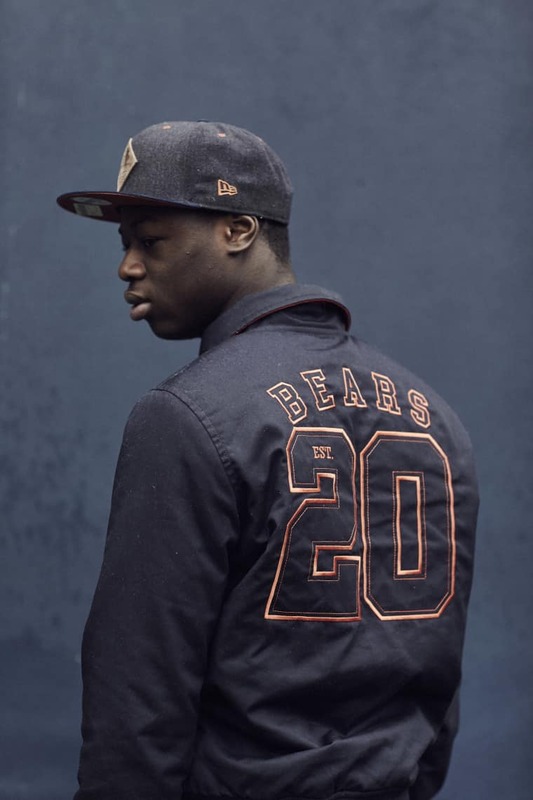 At the same time, controversy has followed J Hus. Last month, just a week after performing an explosive opening set for Young Thug’s debut U.K. show, he was hospitalized following a knife attack. From his bed in the ward, he posted a picture of himself making what were alleged to be “gang signs” with the accompanying hashtag #antiCh. He deleted the post after twenty minutes, but the damage was done and accusatory headlines followed. 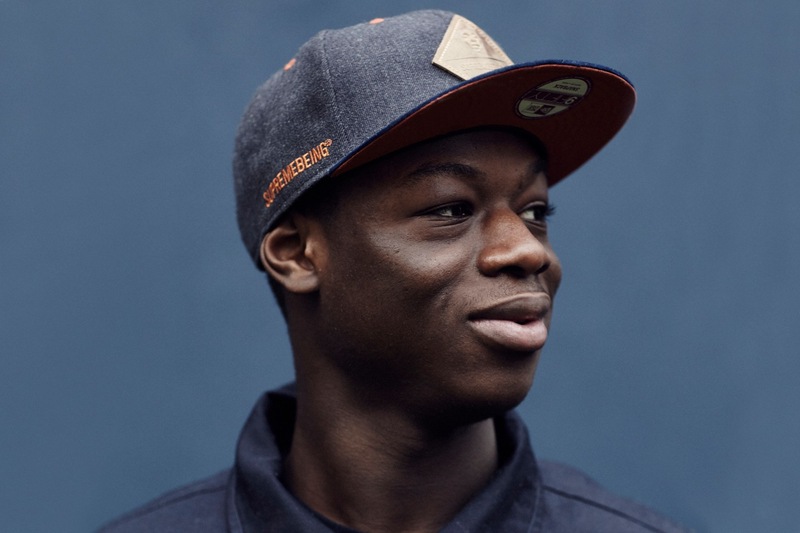 Now back to full health, J Hus’ “Lean & Bop” is climbing the airplay charts (this week’s Bok Bok remix should help too), and he’s just inked a deal with Black Butter, a London label backed by Sony. “Through the years I’ve been though a lot, things I could actually cover in proper songs,” he tells me on a rainy autumn afternoon in east London. 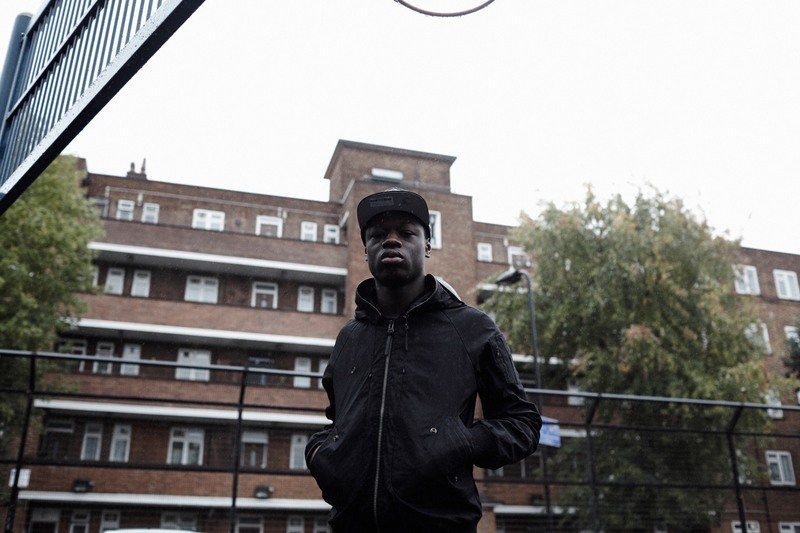 “I know I can do it because I’ve done it in the past—like some of the freestyles like the GRM Daily Duppy…I don’t want to be known just for doing party tracks.” On July's diverse mixtape 15th Day he proved this point, with hard hitters such as “No Lie” alongside the slower, more grounded “Guns & Butter,” where he sings: But why you wanna call me a criminal, you invaded my ancestors’ land/ In the dunya, it's guns and butter. Here, he reflects on the political message of that song, his family, and lessons learned. Why did you pick the track title “Guns & Butter”? 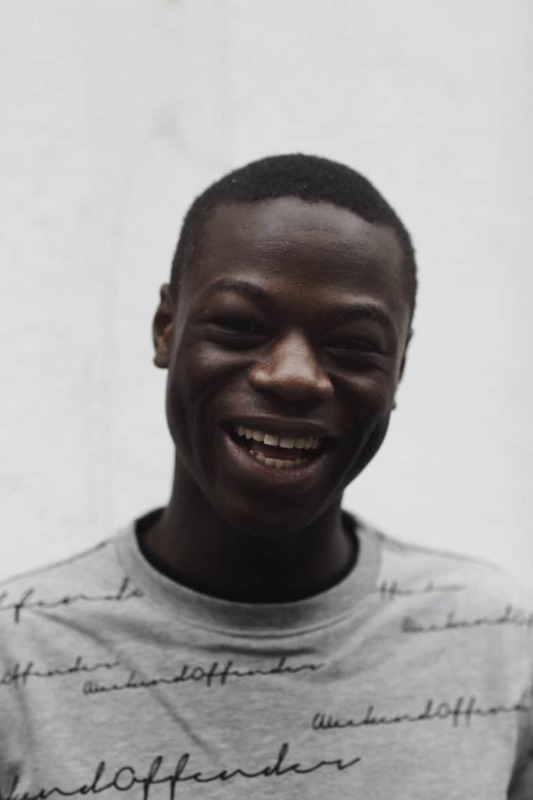 J HUS: ‘Guns and butter’ is a term which refers to goods that are important for business or a nation’s economic growth. For a business man, guns are things like property and stock market, whereas butter is things like cars and jewellery. In the song I talk about my ancestors’ land being robbed for all its guns and butter, and the same people that robbed them want to call me a criminal. What kind of music did you listen to while growing up? My mum used to play afrobeats, my dad used to play Caribbean, my sisters and brothers played hip-hop. I grew up and still live not too far from here, in Stratford E15. There’s a lot of people here from West Africa, and music played out is strong, especially the afrobeats. From around 2012, the wave of afrobeats and its producers has been coming in strong. It’s allowed me to play about with the music, mix it with the U.K. grime, and mix it with what my mum would listen to, so it could appeal to her as well. Who do you look up to in grime right now? Number one is Skepta. There isn’t a Skepta song I don’t know. Stormzy encouraged me a lot, too. 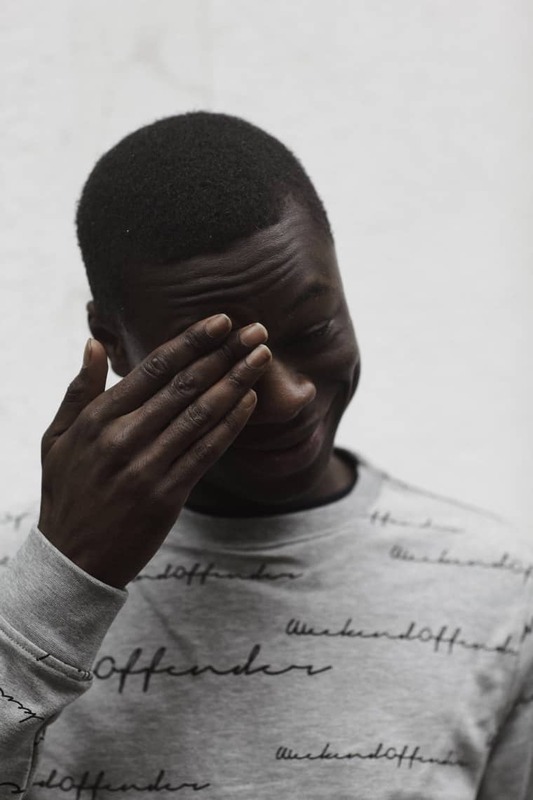 Beginning of 2014 he just comes out of the blue, and when I was coming up, people were saying “Yo, Hus is doing it just like Stormzy.” I don’t know if I can do it as big as him, maybe if I win a MOBO (he was nominated for Best Newcomer for 2015 earlier this month). But the way he brought it back, everyone on this grime thing now because of him. U.K. rap side got Krept and Konan, Sneakbo, underground ones too like Snap Capone, Scrapz, and I really rate Nines. Do you think about balancing American influences with British in your music? I’ll gravitate towards whatever gets me. My absolute earliest influences would be people like Michael Jackson, R. Kelly, Outkast, Get Rich Or Die Tryin'-era 50 cent. At first, I would say I had more of a American influence, but just trying to do it in my own way. "My little brother is four years old and he listens to all my music. One day my mum said: 'You have to make something for your little brother,' so I made 'Lean & Bop.'" British beatmaking collective JOAT produced everything on the 15th Day mixtape apart from a few tracks. What’s that process/relationship like? When I first started music, I went to my DJ and showed him what I had. He knew JOAT—they’re a group of three people, but the guy I work with is JAE5. So I met up with [JAE5] and he started engineering all my tracks, and since then the bond has been good. Does your family play a part in your creative process? Yeah, because they’re watching all the things I do, so I got to make something for them. [And] for my friends. A lot of the times I try to push it—at the start, I was rapping raw freestyles, but now it’s more “Lean & Bop,” more fun, more playful. But I keep the freestyles hard so that people still take me seriously. You were in the news recently following a knife attack. Are you feeling better now? What have you learnt from that situation? Definitely, I’m feeling better than when I started off, more energetic. Over the course of a year things happen fast. It’s hard to gauge. But, [media criticism] was the first time I really discovered and understood how many people were watching me—a lot of them are kids, and they do get influenced by the things I do, so I have to be more careful. And of course, the support was crazy. What can we look forward to from you soon? Planning on doing a couple worldwide features, got a tune coming with Katy B too. I have a lot of remixes; “Lean & Bop” remixes that are coming out soon that are like garage, funky; definitely looking to release a big project before the end of the year. Doing everything.